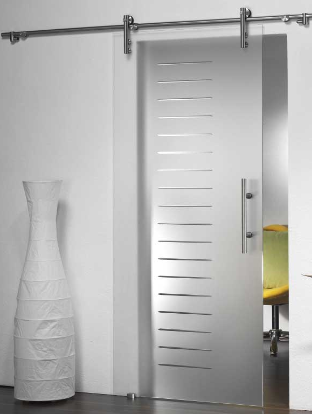 Modern design adding a touch of elegance to any interior, incorporating aesthetic appeal, spacious ambience and exceptional functionality. 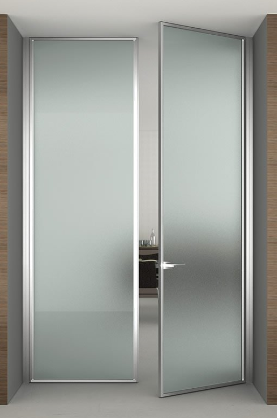 As their name suggests, frameless shower doors have no outer metal frame around the glass edges, which prevents formation of mold or bacteria that are known to breed in the area between the glass edges and the frame. 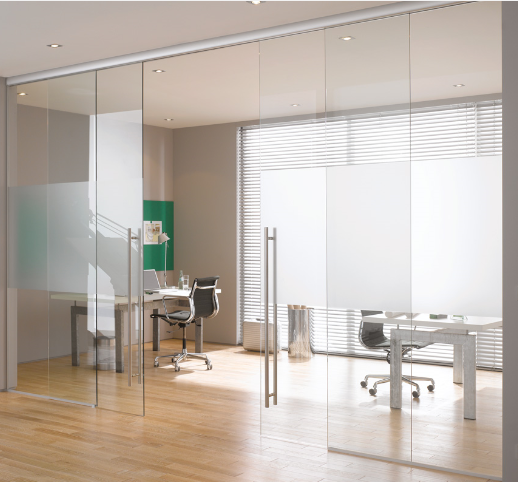 Glass, through its transparency, provides rooms with light and breadth, and is therefore more attractive than an opaque alternative making people to feel more comfortable at home or at the office. 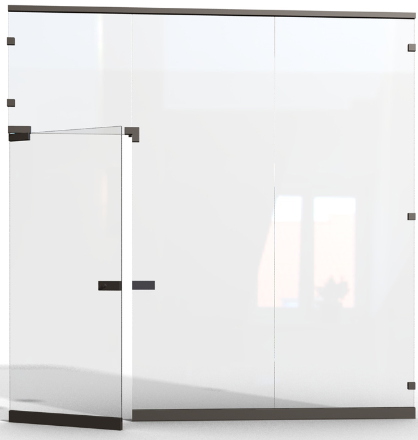 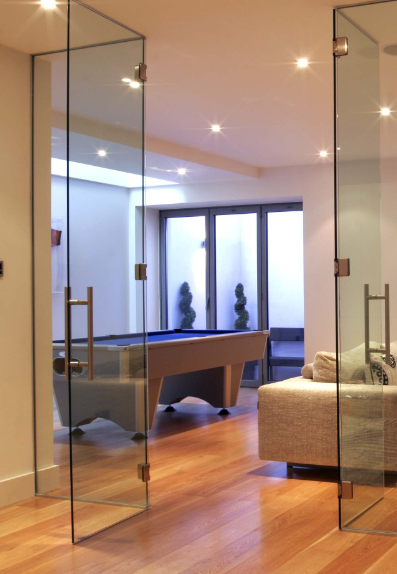 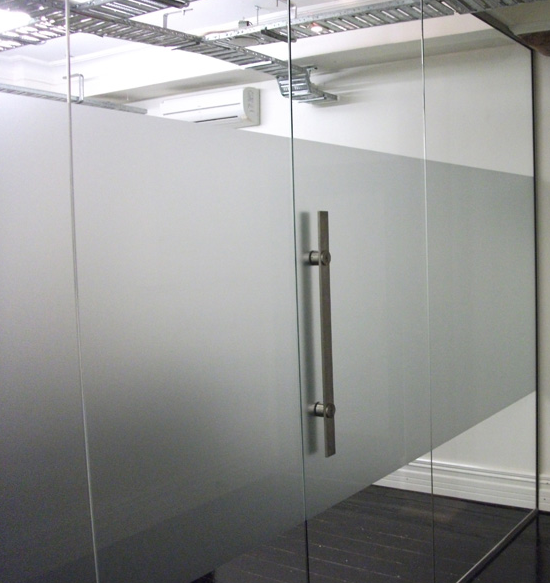 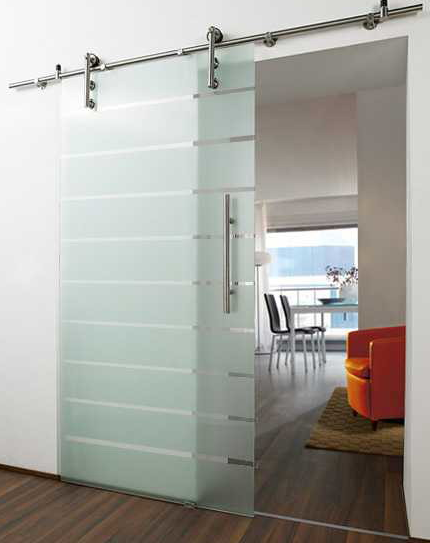 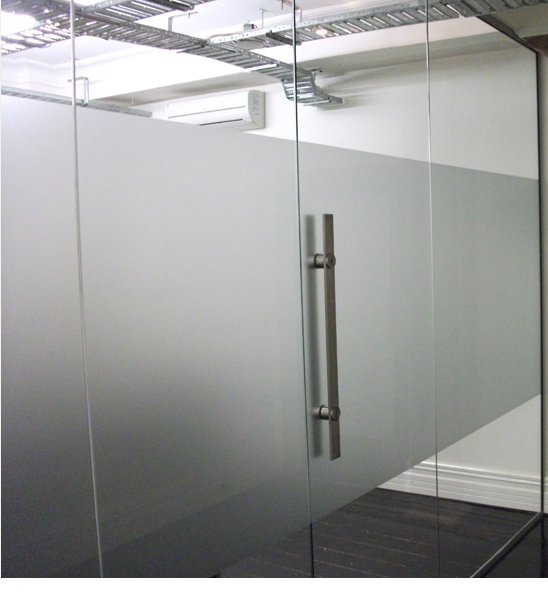 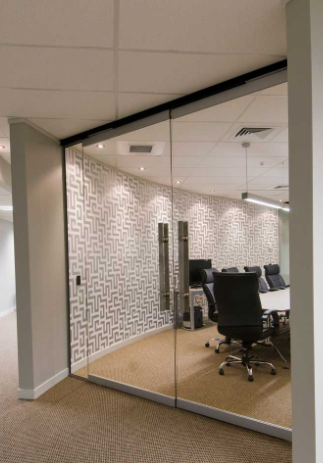 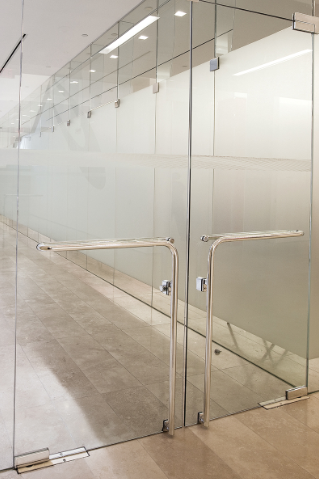 Our frameless glass doors are made to suit your opening using 8mm toughened safety glass complying to EN12150 1(c)1 certification. 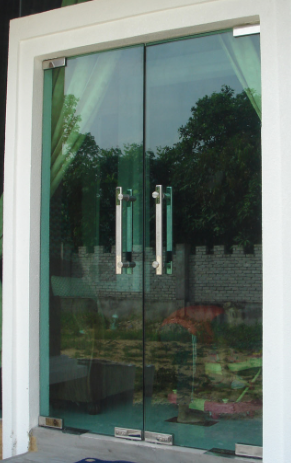 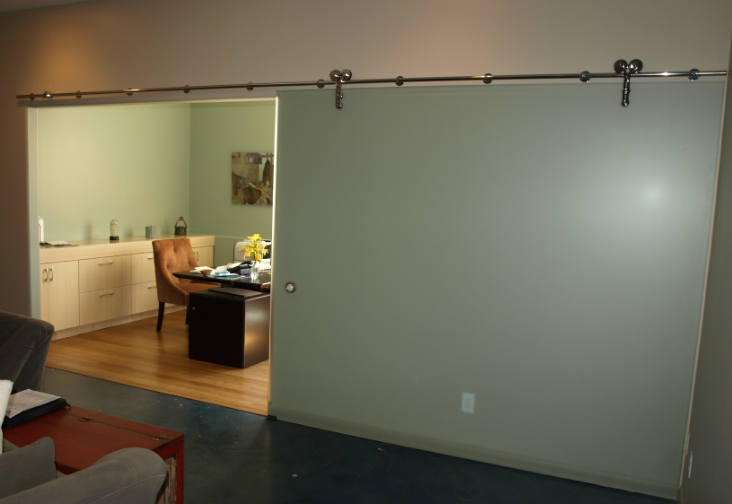 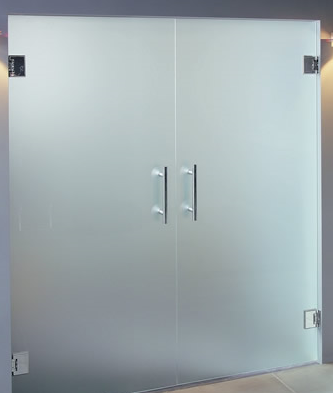 In addition to clear or obscured sandblasted doors, The doors can come complete with stylish hinges and handles ready to hang. 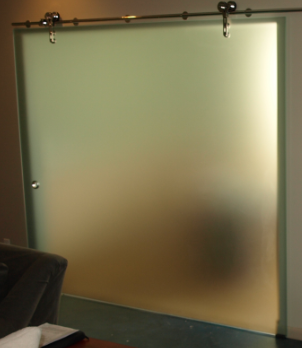 Sandblasted doors are pre-treated with a protective coating, so your doors always look good. 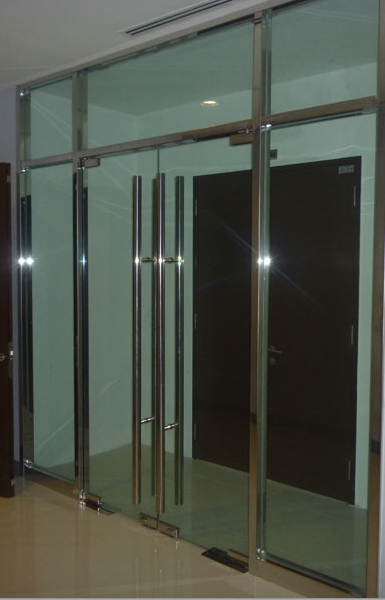 frameless shower doors are quite heavier than framed doors. 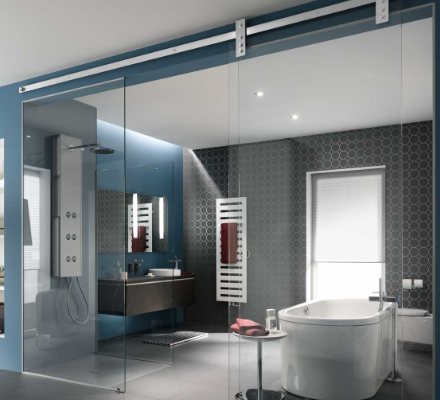 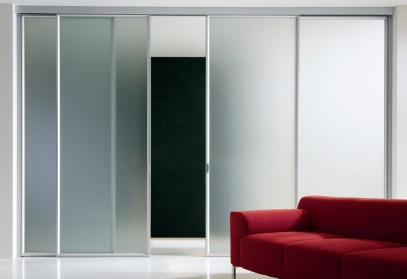 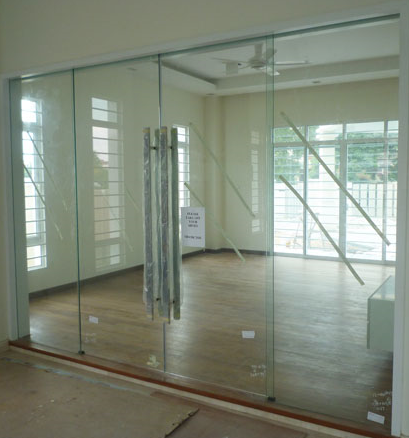 The frameless design is much in vogue today and will surely enhance the value of your home. 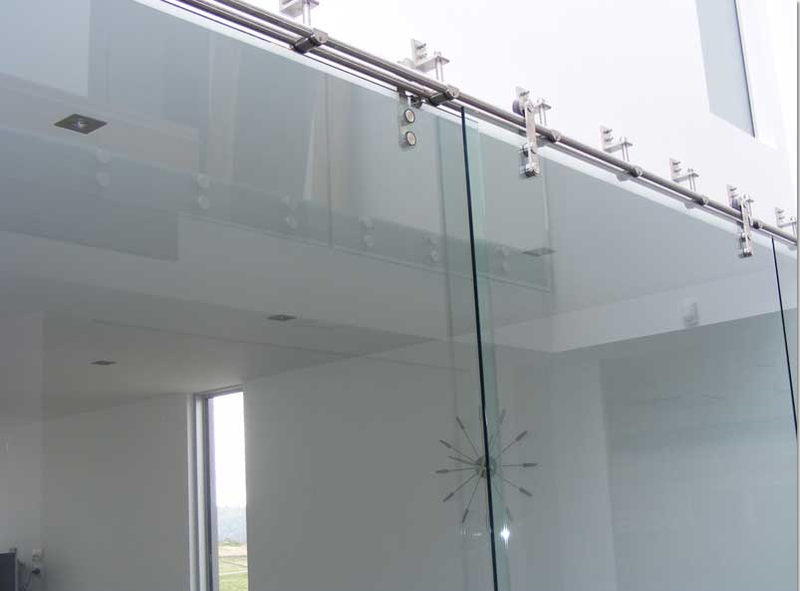 Call us today for any advice or guidance you may need on glass and glazing products.